A great finger and hand exerciser, allows individual finger strengthening. The only system designed to exercise each finger individually. 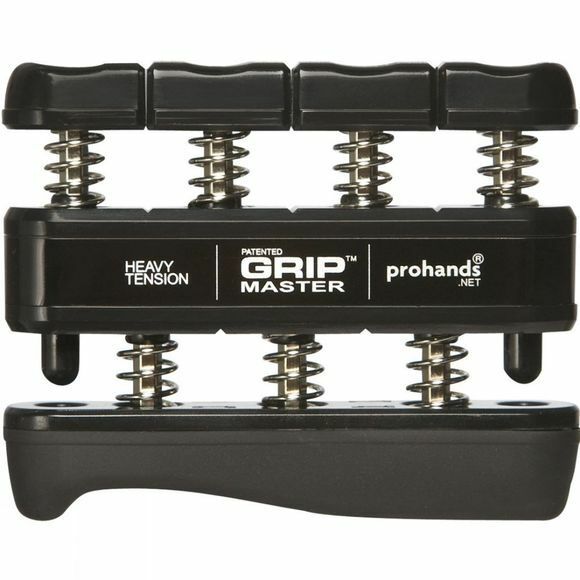 Professional sports trainers, athletes and therapists use GRIPMASTER because of it's unique ability to provide an effective isolated workout. GRIPMASTER conditions the fingers, hand, wrist and arm.